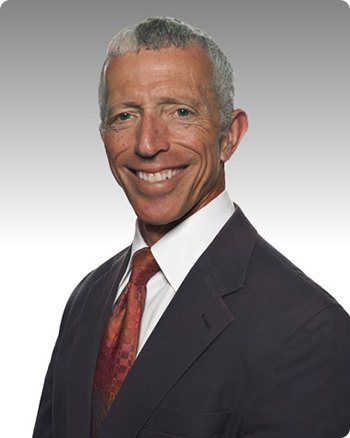 In practice since 1983, Dr. Martin Beerman brings over 35 years of experience to North Shore Gastroenterology. He is board certified in internal medicine and gastroenterology by the American Board of Internal Medicine, specializing in the treatment of celiac disease, constipation, gastroesophageal reflux disease (GERD), irritable bowel syndrome (IBS), hepatitis C, abdominal pain, hemorrhoids, and ulcerative colitis. After receiving his medical degree from the Ohio State University College of Medicine, Dr. Beerman completed his internship in internal medicine at the Yale-New Haven Hospital. He returned to Ohio to complete both his residency in internal medicine and fellowship training in gastroenterology at The Ohio State University Hospitals. Primarily located in Westlake, Ohio at North Shore Gastroenterology &Endoscopy Center, Dr. Beerman also maintains other offices in Sandusky, Ohio and is affiliated with Cleveland Clinic – Fairview Hospital, Firelands Regional Health System – Sandusky, Southwest General Health Center, University Hospitals Parma Medical Center, and Magruder Memorial Hospital in Port Clinton, Ohio. His most frequent procedures include colonoscopy, upper gastrointestinal endoscopy, esophageal dilatation, and liver biopsy.